so tender.. i love it !!! 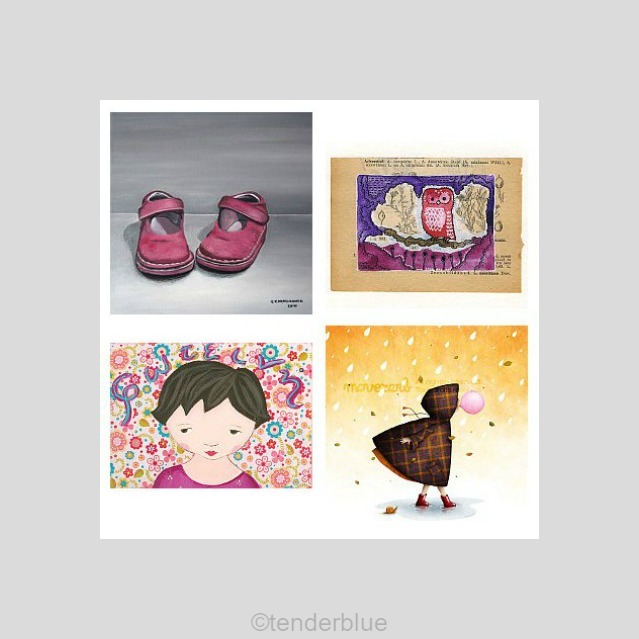 Thank you so much for including my little owl in this moodboard, Susana! I adore your baby clothes on Etsy.